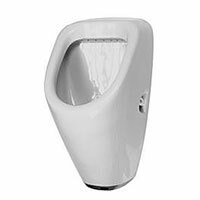 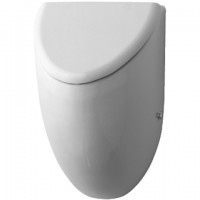 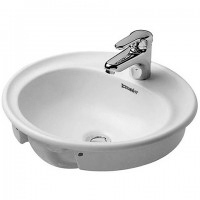 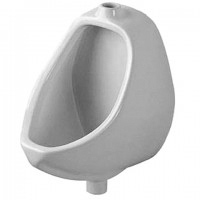 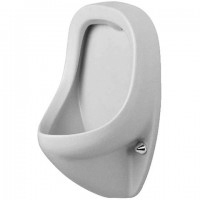 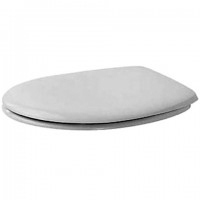 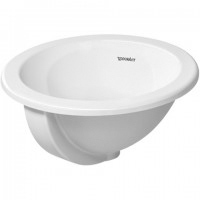 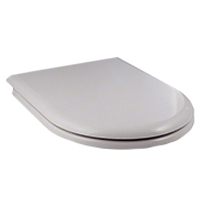 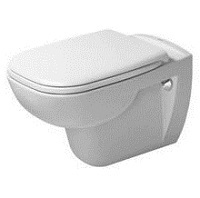 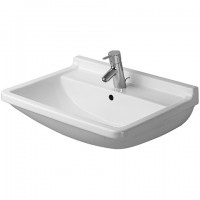 Here you can find the complete product range of Duravit wash basins, Duravit urinals, Duravit bidets, Duravit WCs as well as Duravit toilet seats. 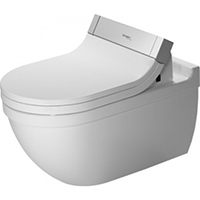 Duravit bathroom ceramics focus on comfort and hygiene. 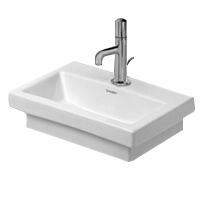 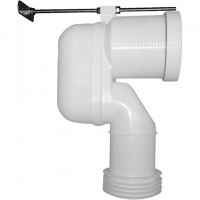 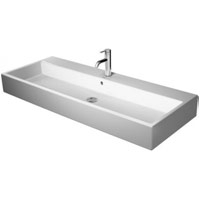 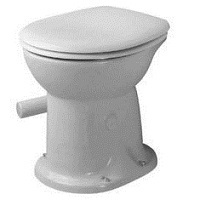 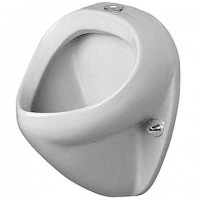 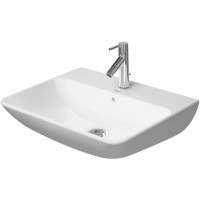 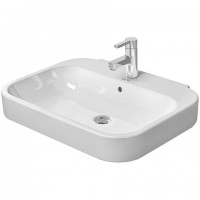 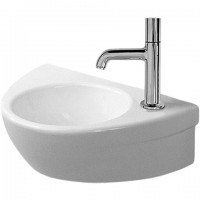 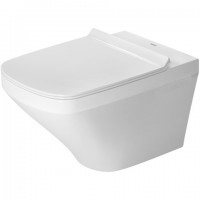 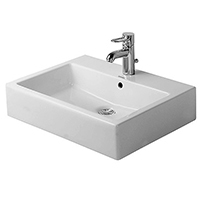 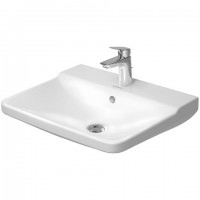 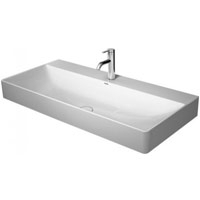 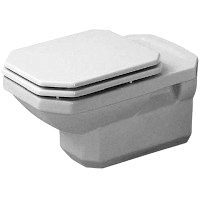 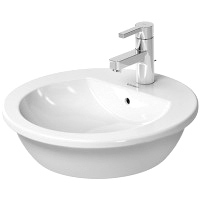 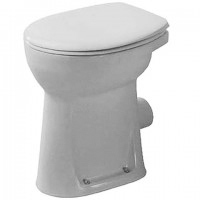 With a Duravit above counter basin or a Duravit WC, you opt for a product of highest quality and workmanship. 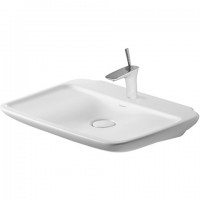 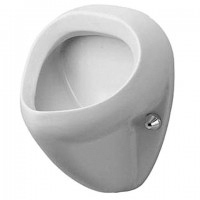 The base material of the Duravit sinks, toilets, bidets and urinals consist exclusively of naturally occurring materials such as clay, kaolin, quartz and shamotte. 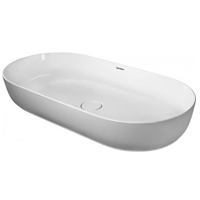 Even the optimum price-performance ratio is an important criteria for the purchase of Duravit ceramics. 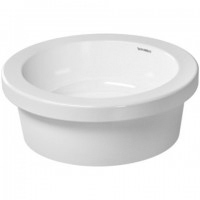 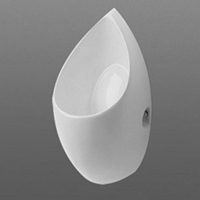 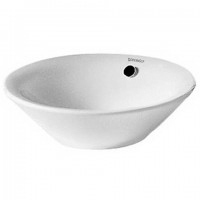 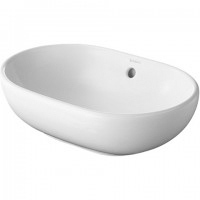 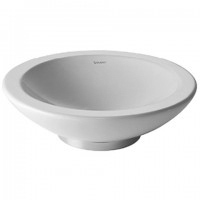 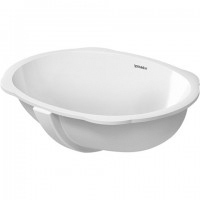 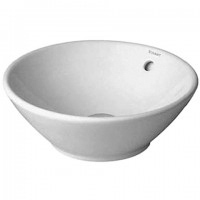 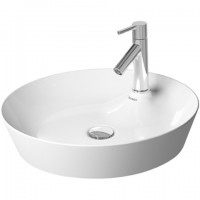 You can be sure of buying a piece of exclusivity for your bathroom when purchasing a Duravit washbasin or Duravit WC!